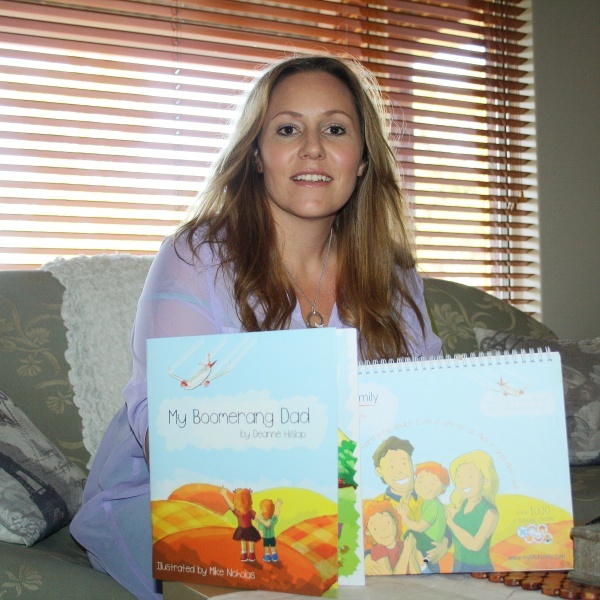 Deanne is a FIFO mum of two young children and has been living the lifestyle for 3 years. What is My Fifo Family? “My Fifo Family provides working generic levaquin away families and corporate companies with resources to help children and families better adapt to the working away lifestyle. We believe that becoming a working away family can be a positive, rewarding and sustainable lifestyle choice for families and work to support a number of not for profits that support this view, donating to organisations that support the mental health and wellbeing of the worker and their families”.